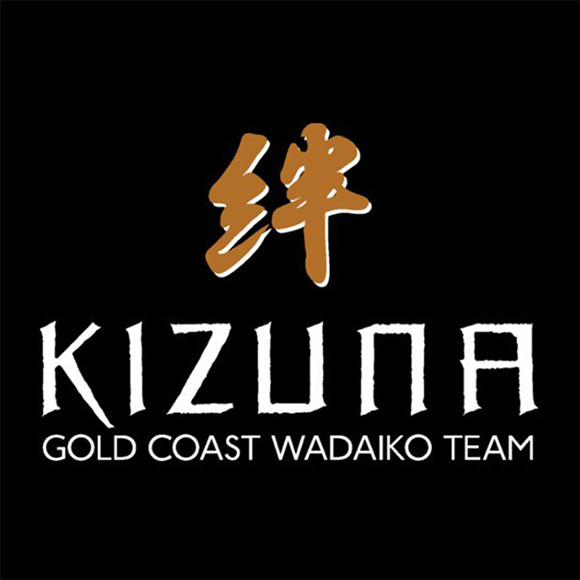 Kizuna Gold Coast Wadaiko Team Inc.
Art Directory > Artists > Performing Arts > Japanese Drumming > Kizuna Gold Coast Wadaiko Team Inc.
Kizuna is a community Japanese drumming group, established in 2008, based on the Gold Coast, with a history of performing all over Queensland and Australia. 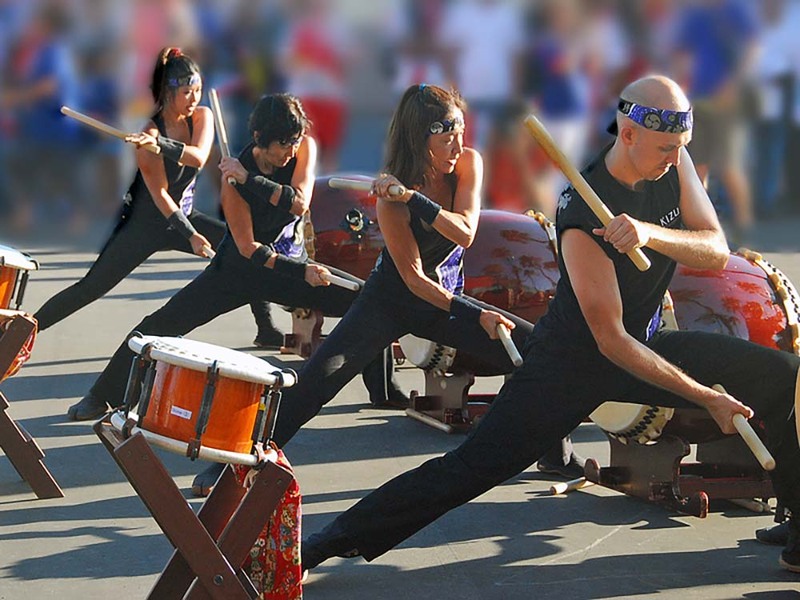 We perform at festivals, community events and private events, and also run regular lessons and workshops in taiko. 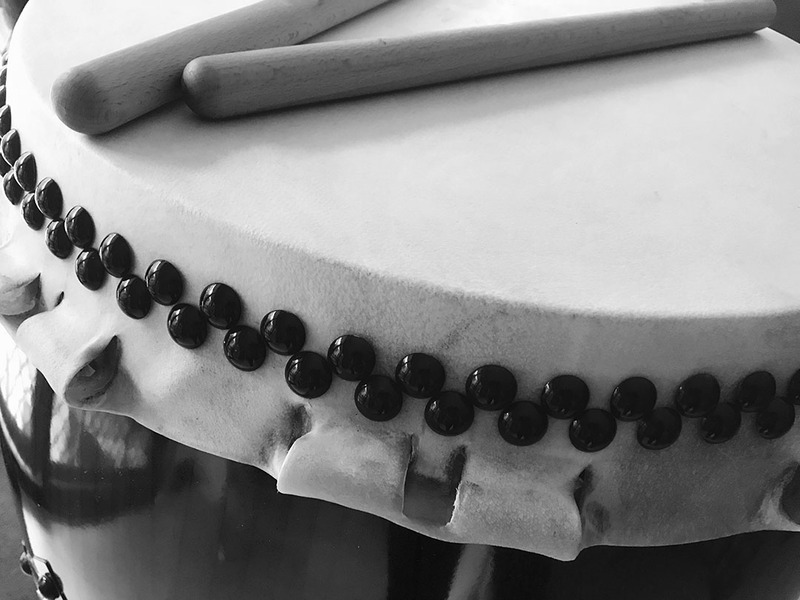 Our continuing aim is to promote understanding and bonds between Australia and Japan through the power and art of taiko drumming.